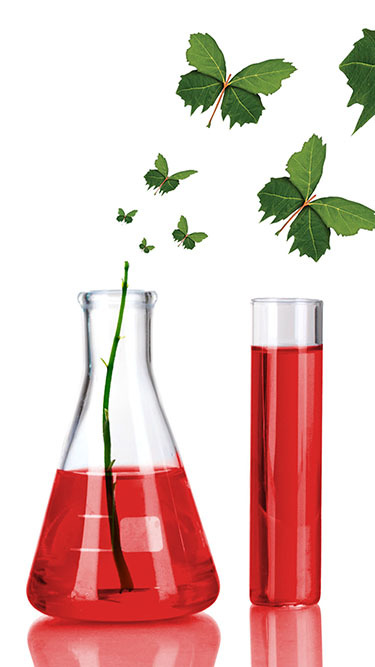 Onko Koçsel Pharmaceuticals has first taken its place in the pharmaceutical sector in 1987 by introducing blood derivative products in Turkey and becoming an exclusive distributor for the reputable European companies. Onko Kocsel Pharmaceuticals is looking ahead with confidence and with an experience more than 30 years in the pharmaceutical market. We are saving lives everyday and increase life expectancy. This purpose makes us passionate about what we do. We create smarter solutions for healthier future. We help society for awareness, early stage diagnosis and we offer treatment. What wouldn’t you sacrifice to live even just one more day. What about 10 more years? We know the value of living even one more day therefore we would never stop working to make this happen for the society. have a business idea, we would like to hear from you. Differentiating itself from many other centers, The R&D Center of Onko incorporating European GMP Certificated production laboratory inside is designed according to the production flow. With its superb qualities it is the biggest and most well equipped center in the field of oncology in Turkish pharmaceutical industry. We believe that doing our job properly and honestly for becoming an internationally successful brand and constituting our standards according to these values is as important as achieving our objectives which guides us and shows the respect to our stakeholders. It is a part our corporate culture to prioritize our ethic rules, principles and practices including all our stakeholders and providers. According to EU GMP (Good Manufacturing Practices) Guideline Onko has a A, B, C, D clean room design for specific process steps. 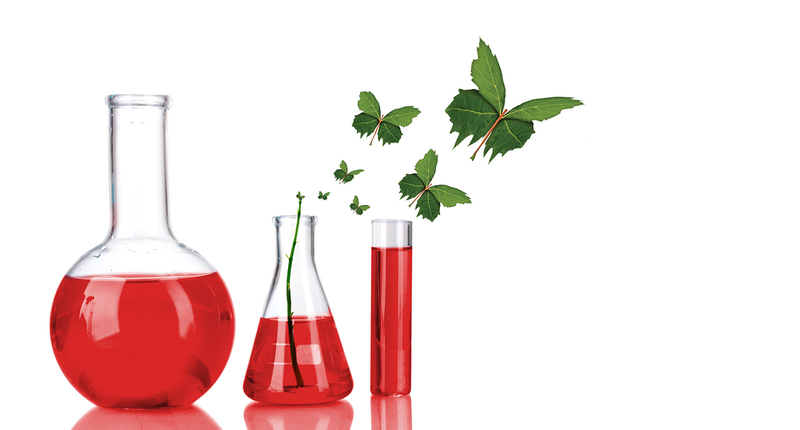 Onko produce non-high potent products its facilities. Facility infrastructure consist of generally European brand machinery. As ONKO we have 7 main therapeutic areas. As a result of research and development on the fields the variety of our product line widens every day. Avrupa Birliği'ne "İyi Üretim Uygulamaları Sertifikası" için başvuran Onko Koçsel İlaçları, üretim tesislerini faaliyete geçirmesinden sadece 1.5 yıl sonra European GMP Sertifikasını aldı. © 2018 Onko İlaç San. ve Tic. A.Ş. All Rights Reserved.